is the most innovative and economical solution for wet basements. Since 2004, as Basement Boss representative for the city of London, Jason Marcus has provided award-winning service (Consumer Choice Award-2015, 2016, 2017) as project manager, estimator, sales person, and now President (Basement Boss London). 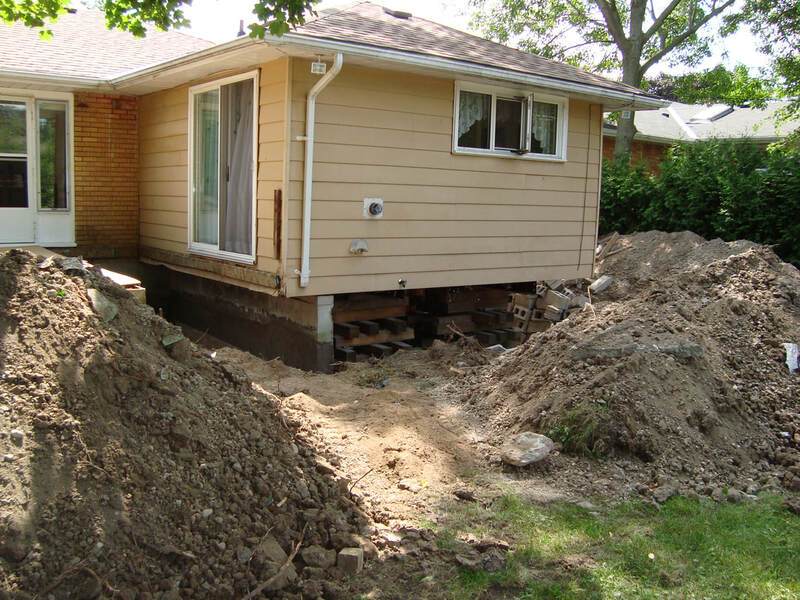 Basement Boss® has served Southern Ontario clients since 1992. 50% of new Basement Boss® business is generated through an ever-growing satisfied client referral base- we do not use telemarketing or pressure sales. Several Authorized Basement Boss® Dealers are established in Ontario. Reno Pro is the exclusive Authorized Basement Boss Dealer for the city of London. Less than 1% of our clients have ever required warranty service! Basement Boss® “Interior Water Control Systems” are considerably less expensive than traditional exterior waterproofing methods. Utilizing proven drainage products in a revolutionary way, we solve water problems from the INSIDE! 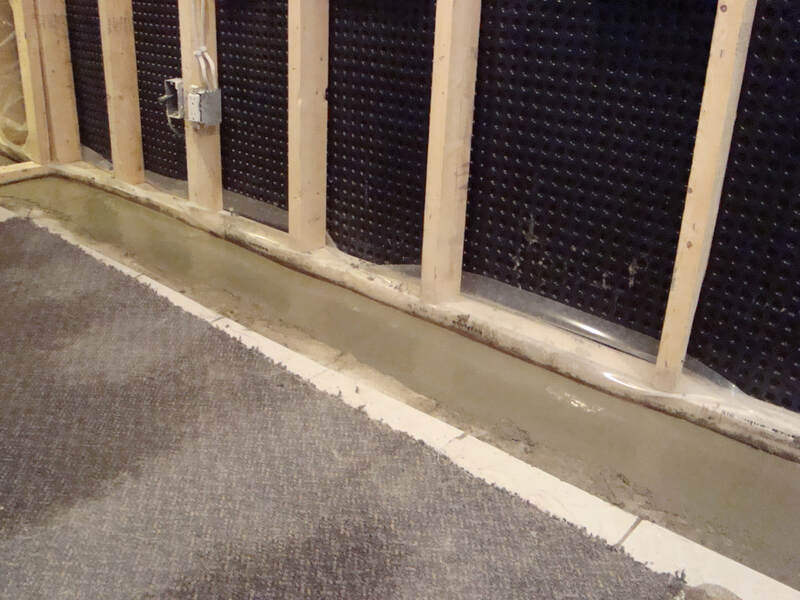 Unlike more familiar interior waterproofing methods (such as foam, asphalt sealer, stitching, sealant, hydraulic cement), the Basement Boss® system actually works! In fact, it works so well that other ‘copycat’ systems have surfaced recently; however, ONLY an Authorized Basement Boss Dealer is qualified to install your Basement Boss® system. Jason Marcus has held the position of London Basement Boss Representative since 2004. As an experienced licensed Authorized Basement Boss Dealer, our award winning client service record is proven, established, and recognized as 'expert' amongst experienced professionals. 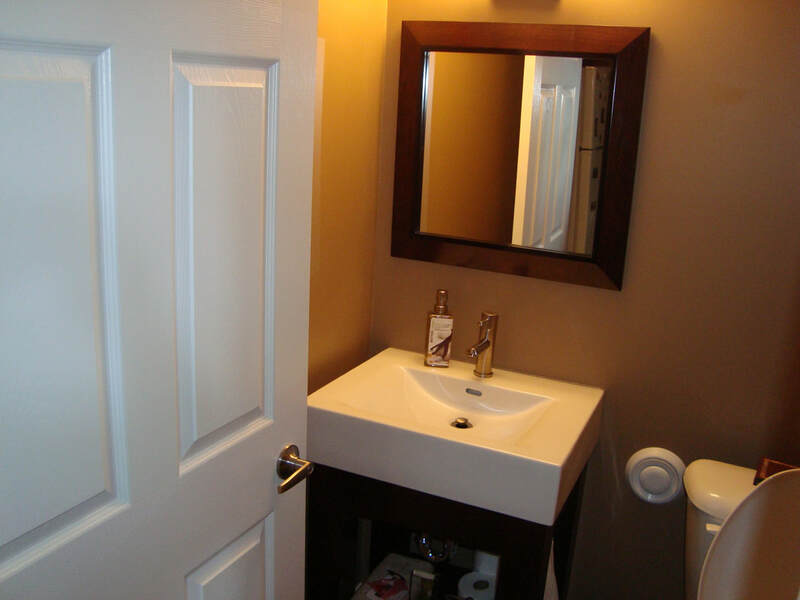 As a full-service renovator, Reno Pro offers experience that spans ALL areas of construction. Basement Boss® Internal Water Control Systems to the traditional exterior waterproofing methods. 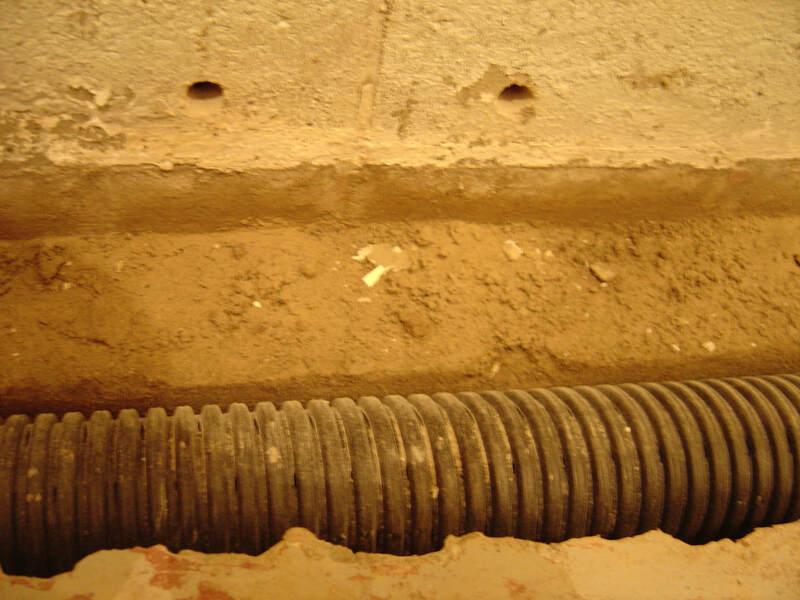 Our experts are trained, certified, and ready to accurately diagnose the source of your basement water problems and offer you the most economical solution. Contact us for details. Poured concrete, concrete block, brick, field stone, preserved wood and combinations. Renovation Professionals Inc. 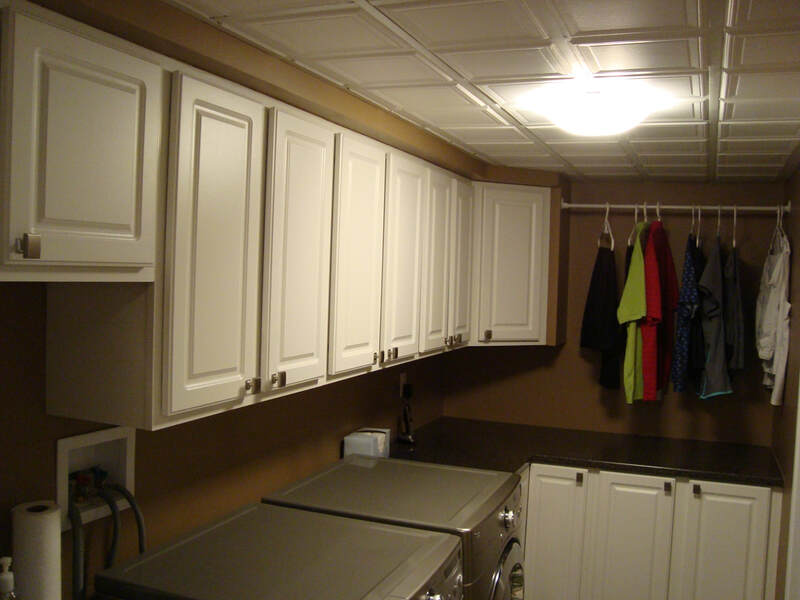 Basement Boss London includes a 10-year Written Transferable Warranty with each of the above systems. EZ-BREATHE®- musty, damp, moldy, indoor air quality ventilation system solution. 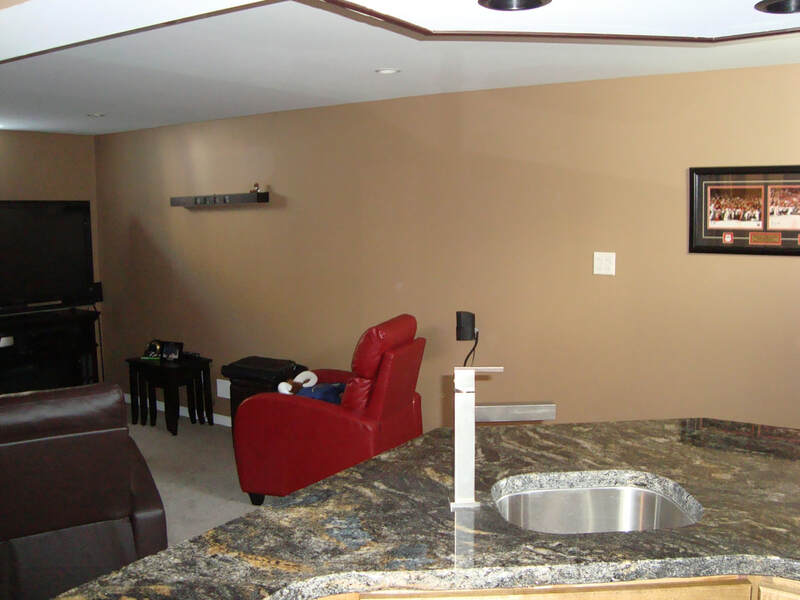 Finishing your basement will require plans and permit(s), and therefore inspections. The local municipal zoning department (first) and building department (second) will have to approve your plans before you can lawfully start your project. Heat loss calculation and duct design will likely be required by the building department to be submitted with your plans. Licensed sub-trade professionals will be required to perform Electrical, Plumbing, H.V.A.C. and Gas work, along with applicable permits and inspections. 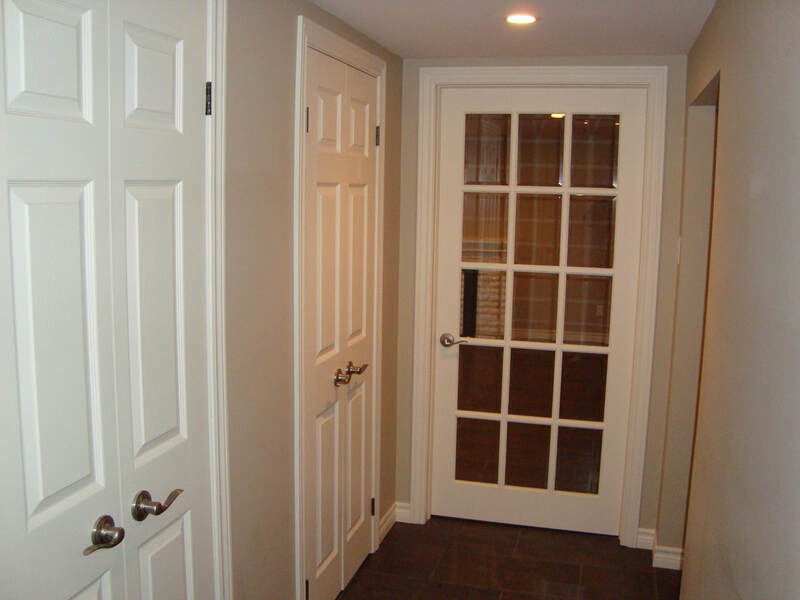 A bedroom in the basement usually requires an egress window to be installed. A carbon monoxide detector must be installed according to current codes. If you own an older home that has not been upgraded, the electrical panel and furnace will likely need to be upgrades/replaced, and therefore should be factored into your budget in order to meet the requirements of your new living space. A newly finished basement has the potential of dramatically improving the function and value of your home if done correctly. As with any home renovation project, we recommend you do your homework thoroughly before choosing a professional contractor. to 'Basement Boss London' clients, and Reno Pro is honoured to continue as the exclusive licensed Authorized Basement Boss London Dealership in the beautiful forest city. Call Reno Pro at 519-520-3587 today.